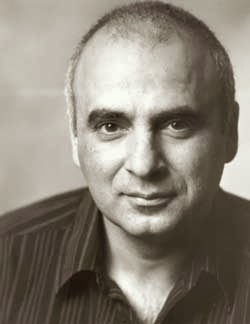 Musical Theatre News: Peter Polycarpou and Sophie Thompson to star in Guys & Dolls at Chichester? Peter Polycarpou and Sophie Thompson to star in Guys & Dolls at Chichester? Peter Polycarpou is reprising the role of Vernon Hines which he played at Chichester in the Pajama Game until 2nd June when Gary Wilmot will take over. The show running for a limited season at the Shaftesbury Theatre from 2nd May until 13th September. According to today's Mail the reason for his departure after a month is because he is in negotiations to appear in Guys & Dolls which is one of the Chichester Festival productions this summer. 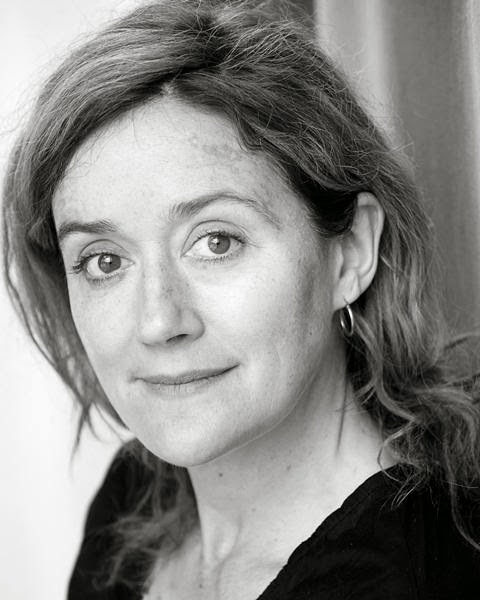 The multi-talented and award winning Sophie Thompson (Company and Into the Woods at the Donmar) is also believed to be in the frame, but again not yet confirmed. If this is true it's shaping up to be a very good production. More news on the show to follow.